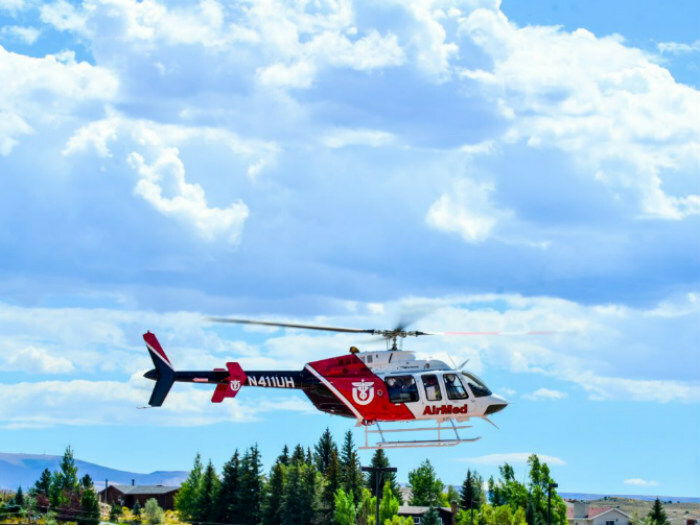 PAC International (PAC), a Metro Aviation company, has delivered a fully customized Bell 407GX to the University of Utah’s AirMed program, located in Salt Lake City, Utah. Established in 1978 as the eighth air medical transport program in the nation, AirMed provides care throughout northern Utah and Wyoming. The new addition to the fleet is outfitted with a custom LifePort/PAC medical interior, modified cockpit to allow for night vision goggle (NVG) capability, audio and FM communication system, autopilot, radar altimeter, air conditioning and bleed air heater. The BH407GX also has snow baffles and bear paws for landing in snow and ice. PAC has a worldwide reputation for providing a wide range of innovative helicopter completion and customizing services on Bell, Airbus, Agusta, Sikorsky and MD Helicopters.